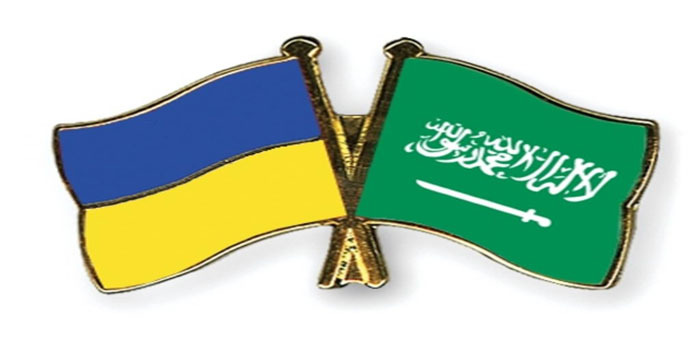 The Saudi Agricultural and Livestock Investment Company (SALIC), owned by Saudi Arabia’s Public Investment Fund (PIF), has announced the purchase of the large Ukrainian agriculture firm Mriya. “The decision by SALIC to acquire “Mriya Agro holding” is really an extremely important event and demonstrates the willingness of foreign investors to invest in Ukraine, fundamental changes in the investment climate and the attitude of investors to our country,” Ukraine’s President Petro Poroshenko told Reuters. Poroshenko further noted that the deal will amount to millions of dollars but it was not announced. “Creditors and management succeeded not only in restoring the company’s operations after default, but also completed this unprecedented billion-dollar debt restructuring, making Mriya an attractive investment,” Mriya Farming PLC’s chairman Oleksiy Pavlenko stated.